Wishing you and yours a very Merry Christmas, and a happy, healthy, peaceful and prosperous New Year. Thank you for reading our books! 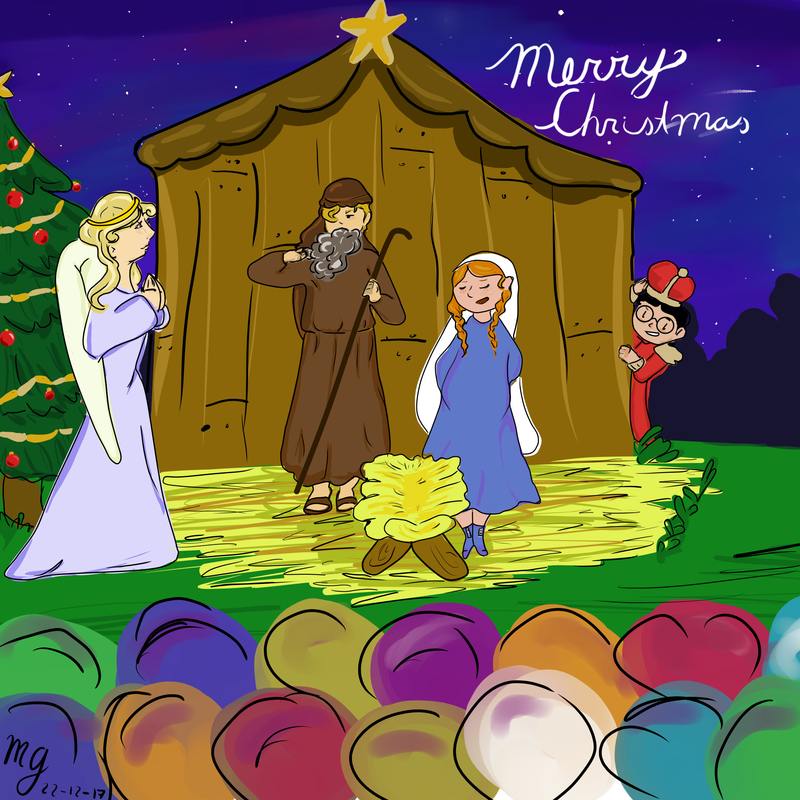 We just received this wonderful illustration from one of our great readers, Gaby, from sunny Costa Rica, who created this Nativity scene from the one at the end of JAKE & THE GINGERBREAD WARS. She kindly gave us permission to share her artwork, and we couldn't wait to show it to you! I just love Archie peeking out from behind the stable! Here they're just waiting for one of the village infants to be brought in to play the Gryphondale Christmas pageant's Baby Jesus. :) Thank you, Gaby, and all the blessings of the season to all of our wonderful readers. Thanks for sharing the adventure with us! Merry Christmas! 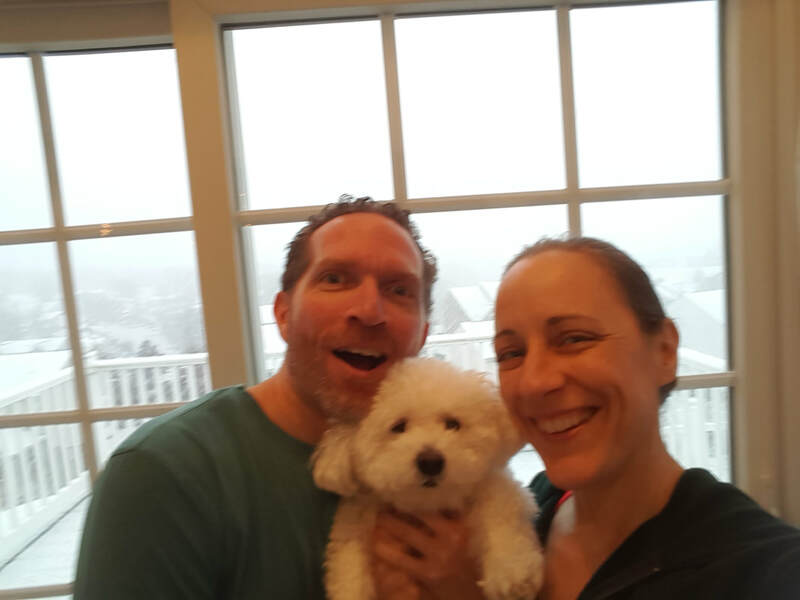 2017 ~ from Eric & Gael, and Bingley, too! Just a quick note to let you know that as we count our blessings this Thanksgiving, we'll be thinking of you! We sincerely thank you for reading our books. You've made our dream of writing middle grade/YA books possible, and we are deeply grateful for the opportunity. We hope you enjoy a wonderful holiday with friends and family. We two are just happy not to be the cooks this year! All we had to do this year was order a pie from the bakery and bring it along to the feast. I know some of you are whizzes in the kitchen, so best of luck with all your cooking. Maybe your turkey be juicy and your stuffing be moist, and may everything be ready at the same time, lol. And good hunting to you brave souls hitting the Black Friday sales. *g* Hope you find some good deals! And speaking of deals, there are a few more days left on the big "KIDS LISTENING SALE" at Audible.com. Until Nov. 27th, you can buy THE LOST HEIR audiobook (normally $24.95) for only $3.95. Well, that's all for now. 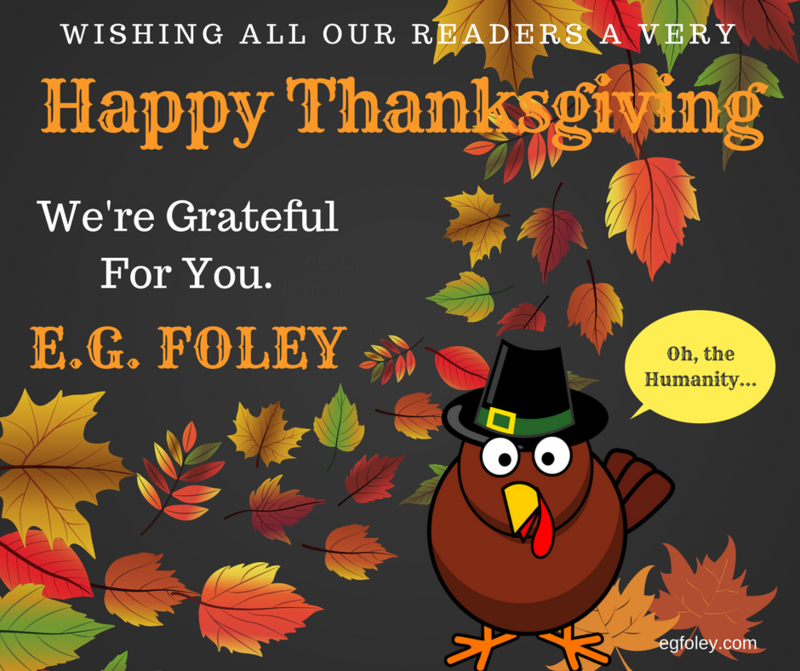 Thanks for visiting our blog and again, Happy Thanksgiving! E here... I just finished reading The Maze Runner Trilogy and LOVED it. 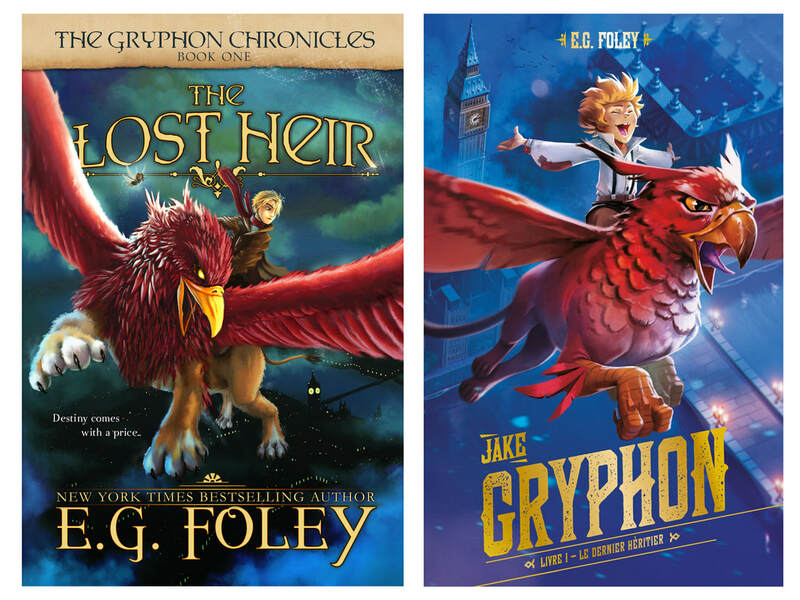 There is a fourth book (a prequel) that I have not read yet and another book (a second prequel) due out this September. I'm not sure if I will read the prequel books. I'm pretty satisfied with the story arc as is. I did three Facebook posts as I read the series, so I thought I would share them here for those of you that are not on Facebook and/or didn't see them. ​Okay, I just finished the Maze Runner Trilogy. Excellent!!! I think the final book, THE DEATH CURE, was the best of the three. I don't want to spoil anything, so I'll just say that it was a totally satisfying read and the ending was awesome. If you haven't read this series, do so. You won't be sorry. Has anyone read the Prequel novel, THE KILL ORDER? Did you like it? I kind of wish I would have read it first, but it was released after the series and I didn't notice it. I feel like I know so much about what happened before Thomas was dropped off in the maze, that I'm not sure I would like it. Plus, there's another dystopian series I'm anxious to get started on call The Fifth Wave (also a movie -- to be released in a few days). Hmmm, what to do?? ?